When a child is injured at a day care center, it can at times be a mystery as to how and why the child was injured. This is especially true when a day care center work lies or hides acts of abuse, neglect, and corporal punishment. 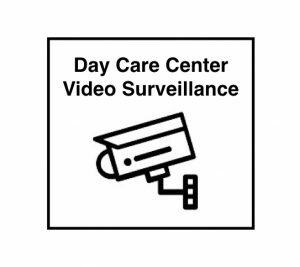 Video surveillance, at times, captures the very acts of abuse or neglect inflicted by the very same day care center providers who have the legal duty to protect, support, education, and care for the child. Most states prohibit any kind of corporal punishment and criminalize the acts. 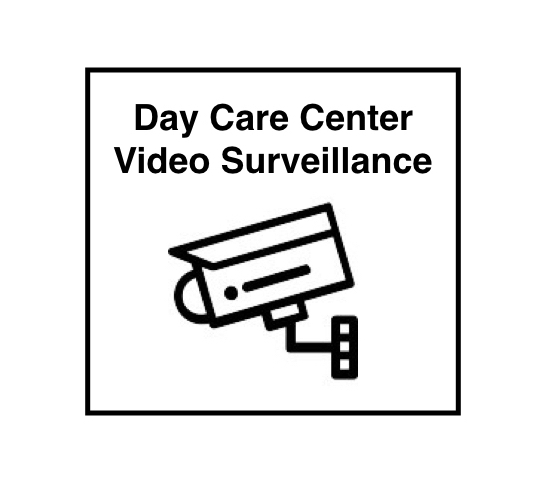 As such, if a day care center work strikes a child, criminal charges can be brought against the day care center work; however, it should be noted that the criminal prosecution of a day care center worker caught on video hitting a child is not automatic. 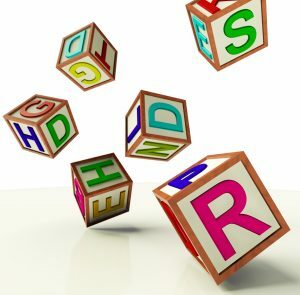 What if a Child Suffers a Head Injury / Brain Injury in a Day Care Center – Shaken Baby Syndrome (SBS)? In Oklahoma and other states, hard working parents rely on day care centers for the proper supervision and education of their children. With both single parents and dual income parents, day care centers have become a necessity in order for parents to support their children. 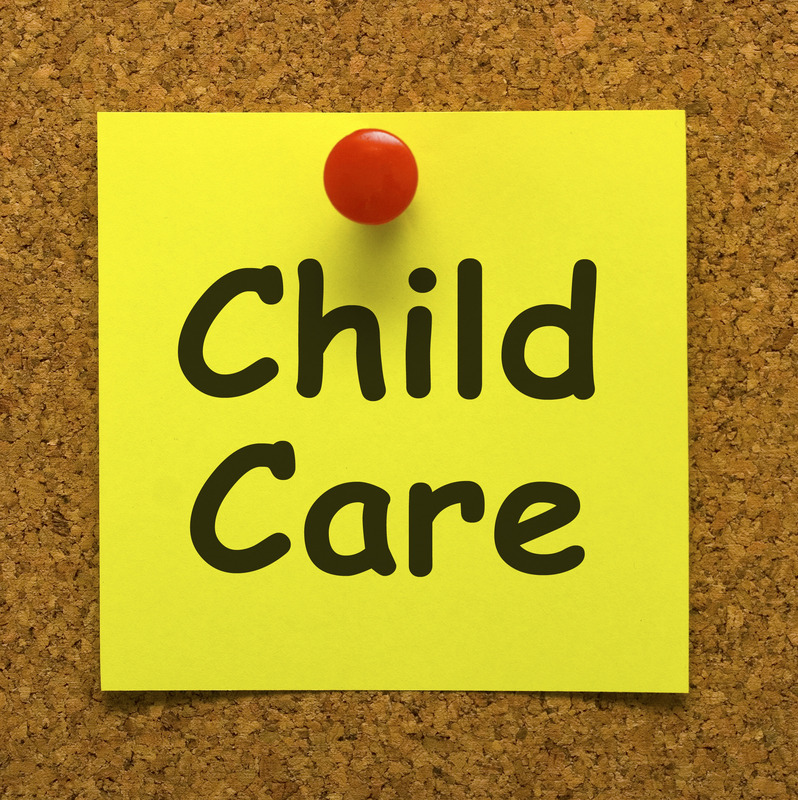 Most day care centers do a fine job in caring for children in a loving and nurturing way; however, there are far too many child care providers out there who lack the maturity, patience, responsibility, and common sense to serve as a proper day care provider. While it should be well known out there that shaking a baby, infant, or toddler can cause serious permanent injuries, there continues to be incidents reported that children have been injured by forceful shaking, corporal punishment, and / or the hitting of a child. This, in turn, caused serious head and brain injuries to child who was supposed to be cared for rather than harmed in the day care center setting and environment. 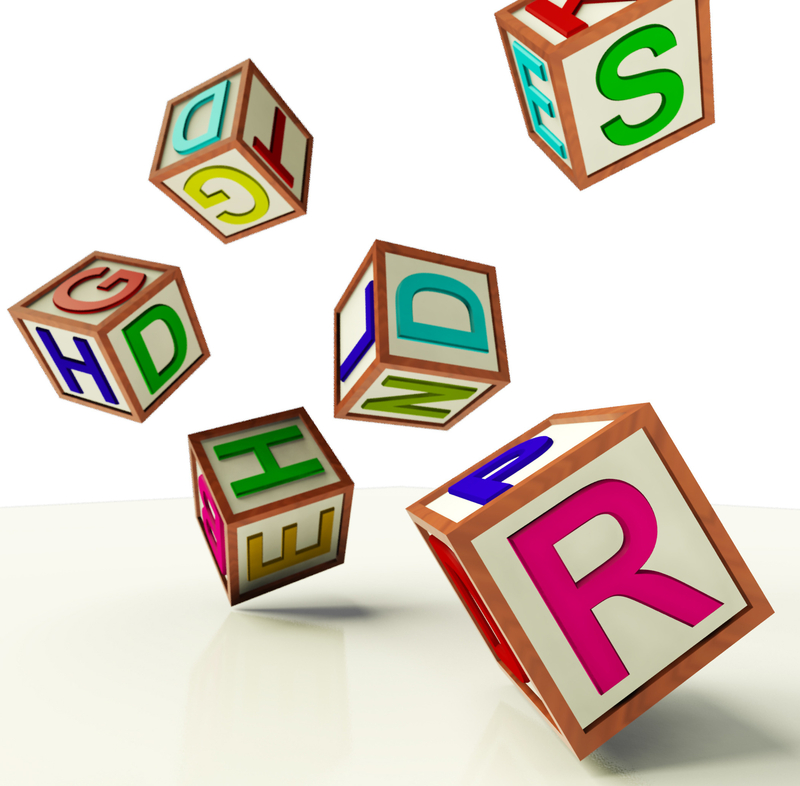 What are the Legal Rights of the Child Hit, Punched or Abused in a Day Care Center or School? In Connecticut and other States, day care centers, schools, and summer camps should be safe havens for children. Unfortunately, at these very locations, children are subject to abuse, neglect, and corporal punishment. Let’s face it. Children, at times, will misbehave and fail to follow instructions. However, this is no reason for hitting or striking a child in a day care, school, or summer camp setting. In fact, there are no good reasons to justify the abuse, neglect, corporal punishment, or exploitation of a child. 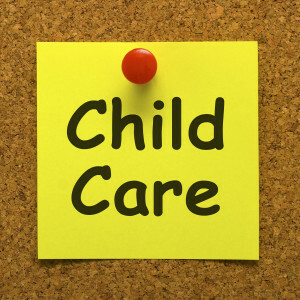 When a child is abused or neglected in a child care setting, there may be one or more legal proceedings that result from the alleged bad conduct of the day care provider. 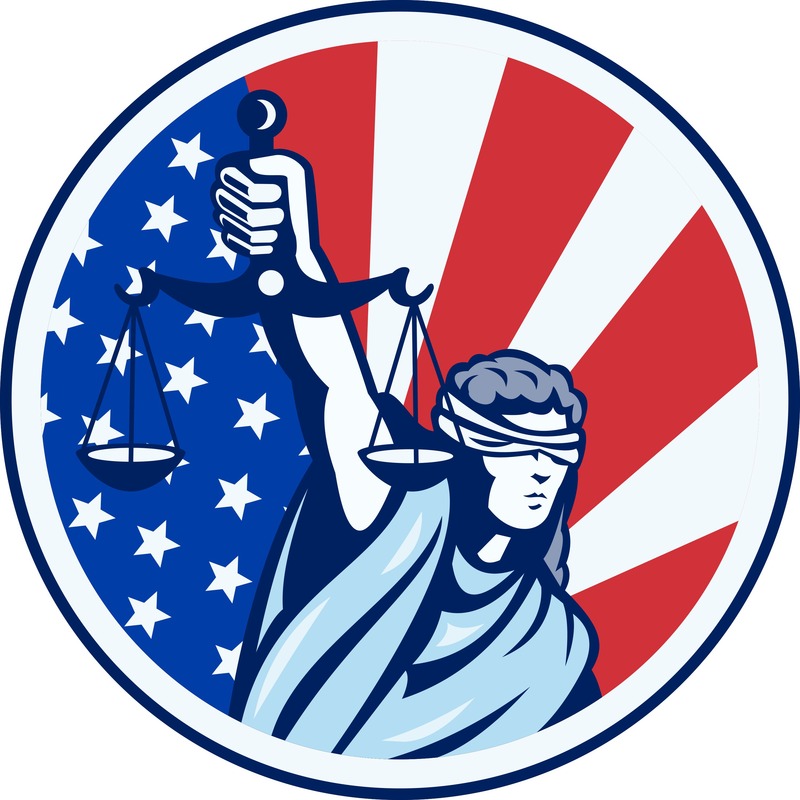 There may be an arrest or criminal prosecution in the form a criminal case. 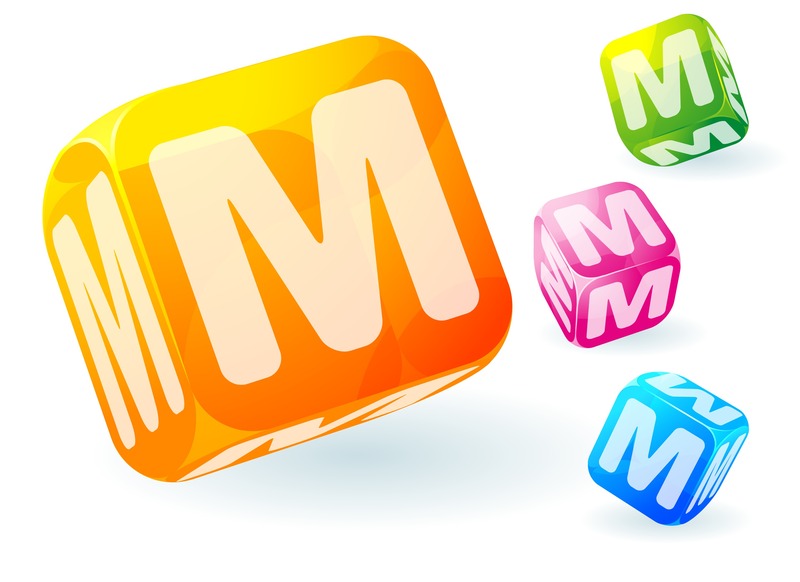 There may be a fine levied against the day care center or a suspension of the license in the form of an administrative procedure. There may also be a civil case or claim against the individual day care center provider and / or business for the injuries / damages suffered by the child. It should be noted that the pursuit of any one of the three types of cases are not dependent on each other. 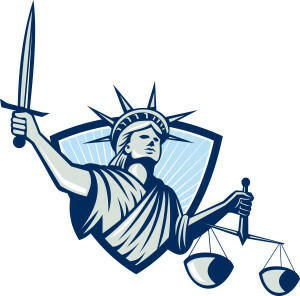 For instance, a civil case or claim can be pursued even if there are no criminal charges filed. 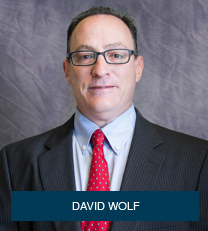 What is the Difference Between a Criminal Case and a Civil Case When a Child Is Molested or Abused at a Day Care Center? When a child is being cared for at a day care center, school, summer camp, or other person / entity, a parent should be able to rely on the good nature of people and organizations that the child will be cared for in a nurturing manner by adults who really promote the best interests of their child. Unfortunately, people in trust like child care providers, babysitters, and even family members use these unique opportunities to abuse, neglect, and molest the very children under their care. What are the Legal Rights of a Child Who Suffers a Head Injury or Skull Fracture at a School, Summer Camp, or Day Care Center? Child care providers should provide each and every child with a safe environment. There is a duty to provide reasonable and necessary supervision. 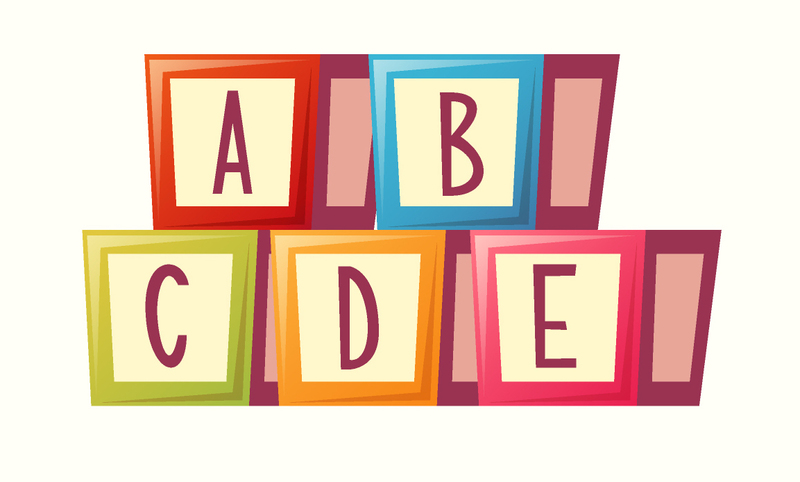 While a day care center owner is not liable for every injury that takes place, it can be held liable for those injuries that result from the negligence or carelessness of the day care center provider. It is vital that a day care center provider not only provide reasonable and necessary supervision but it is also important to provide prompt care and follow up when an injury or condition is observed by the day care center. Unfortunately, many day care center providers attempt to “sweep or hide an injury under the rug” and fail to inform the parents of the injury so that timely and necessary medical care can be provided to the injured child. 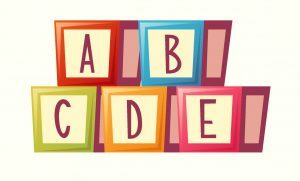 Do Criminal Charges Need to be Filed to Pursue a Civil Case Against a Day Care Center for Abuse, Neglect, or Improper Punishment? Working parents and guardians rely upon day care centers to provide a safe and nurturing environment for children. Unfortunately, at some day care centers, a day can be filled with neglect and abuse at the hands of the very caregivers responsible for keeping the children safe and out of harm’s way. The truth is that many child care providers lack the training and financial motivation to do a good job. Many child care providers are immature and just lacked the proper upbringing and maturity to provide the necessary care for children. It is a known fact that children misbehave or do not follow all instructions. This is especially true for infants and toddlers. It is certainly an expected part of the job to deal with difficult children or good children who occasionally misbehave. The child care provider needs to have patience, understanding, and a strong conviction to do the right thing and to act in the best interest of the child. When a child care provider is accused of wrongdoing, a police investigation and criminal investigation may result. Police and prosecutors are quite busy and do not pursue or prosecute every case or incident that is reported. As such, many acts of wrongdoing may not be prosecuted if investigators do not believe that the injuries warrant OR if investigators believe that proof of the malicious intent cannot be provided beyond a reasonable doubt. What if a Child is Injured by a Babysitter? Can a Lawsuit be Filed? In North Carolina and other states, parents rely upon babysitters to provide supervision and care for children while the parents are at work or otherwise running errands for the family. Most babysitters are caring individuals who put the necessary time and effort into properly caring for the child; however, there are some babysitters out there who lack the patience, skill, and common sense to safely care for children. Some of these absolutely careless and reckless babysitters are very young and some are very old. There are bad babysitters of all ages out there. It is amazing that babysitters still think that it is acceptable to beat, spank, or shake a child even an infant when the child is crying or acting up.